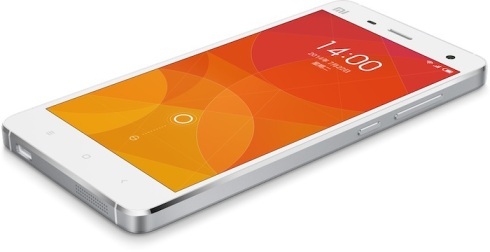 Xiaomi, a Chinese brand that has a reputation in smartphone market similar to Apple devices on its territory, has announced The Mi4, which is the last and most impressive smartphone to date. We expected a premium device with a metal frame. It turns out that it was a well-founded speculation….